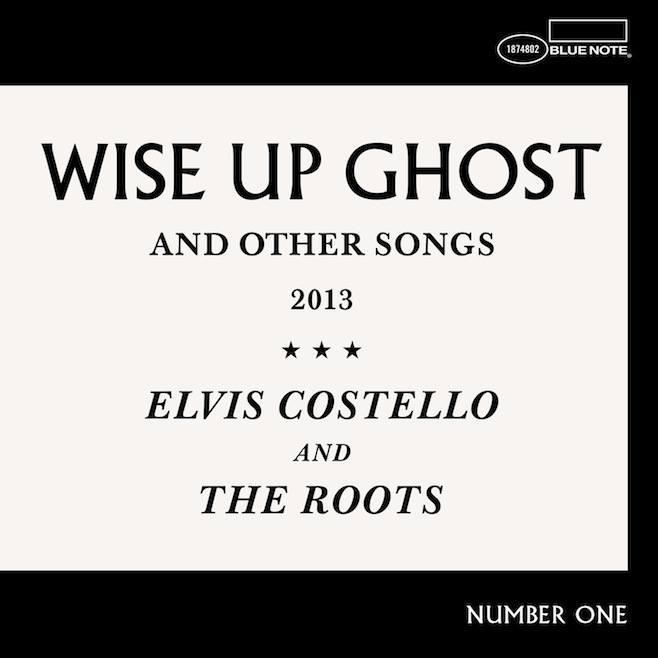 Elvis Costello and The Roots are streaming their collaborative album, Wise Up Ghost, in full one week ahead of its release date (September 17 via Blue Note Records). Take a listen at NPR. 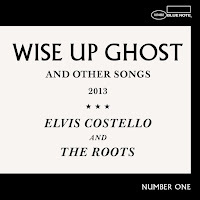 The 15-track album was produced by longtime Roots associate Steven Mandel together with Costello and Questlove during several secretive sessions at New York’s Feliz Habitat Studios. La Marisoul, lead singer of the Los Angeles group La Santa Cecilia, appears as a guest vocalist. 14. Can You HEAR Me?